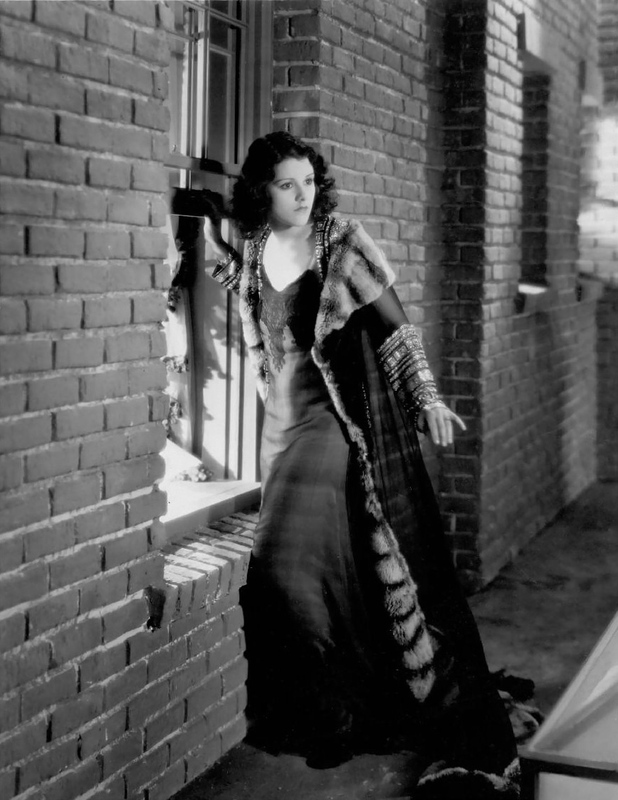 Susan Hayward stars in this cautionary biographical tale of 1920s/1930s Broadway and film star Lillian Roth. Lillian falls into the trap of alcoholism after enduring a childhood with an oppressive stage mother and losing her fiance to tuberculosis. Hayward lends her own strong voice to the film’s beautiful songs. She earned a Best Actress nomination for her role. Given that this is a biographical drama about a 1920s star, I should have gone in with expectations for a very ritzy, glitzy flapper-filled film. But when I picked up the film, I didn’t realize that it was meant to be set in the 1920s. It is clear both from the DVD case and while watching the film itself that it isn’t set in the ’20s. The styling, costume design and musical style are all very, very distinctly 1950s. For fans of Roth who are looking for a true-to-life portrayal of her autobiography (which this film is based on), this can be extremely distracting. But having gone into the film expecting a fictional musical about an alcoholic ’50s stage performer, I wasn’t too thrown off by it until my memory of the actual Lillian Roth was finally triggered. Major visual goof aside, this is a solid and sometimes brutally honest film. Hayward gives a sometimes over-the-top but mostly on-point rendition of the struggles of alcoholism and all that implies. Her performance is all at once gritty and showy, which is an odd combination, but Hayward makes it work. For anyone who has witnessed the effects of alcoholism on a loved one, the plot and startlingly realistic and is sure to tug at a few heartstrings. The foundations of Lillian’s relationships and career are shaken by her reliance on alcohol. Her journey comes off as very emotional, and at times completely heart-wrenching.